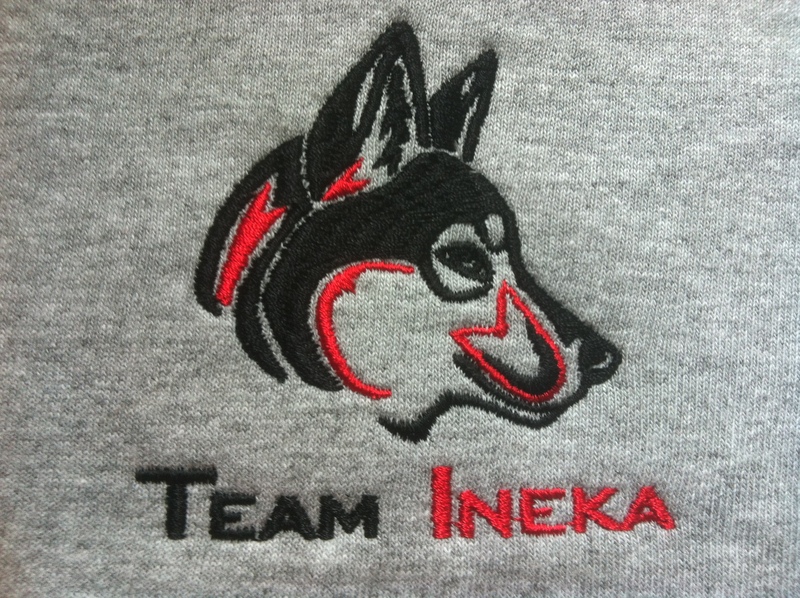 Here at Team Ineka we are working toward the entry fee for the 2014 Iditarod. On this page you will find Team Ineka gear as well as many handmade crafts and other one-of-a-kind gifts. 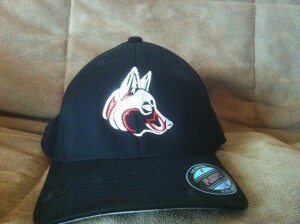 Supplies are limited so order today!